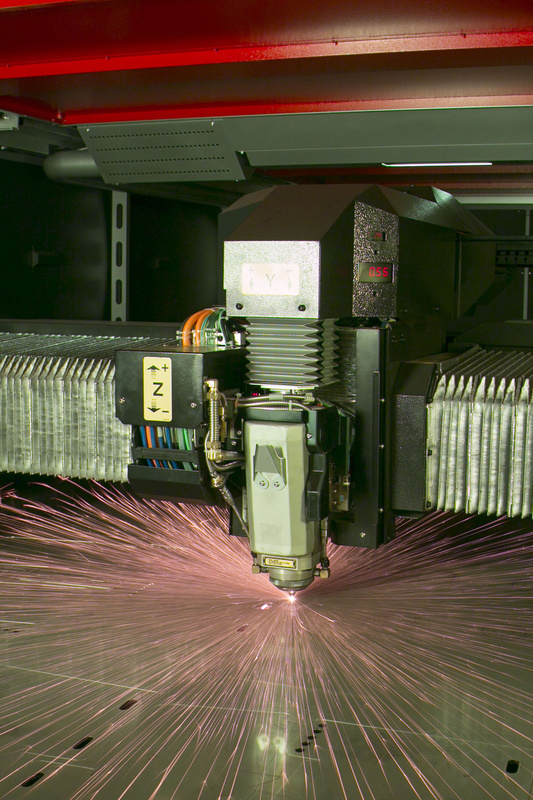 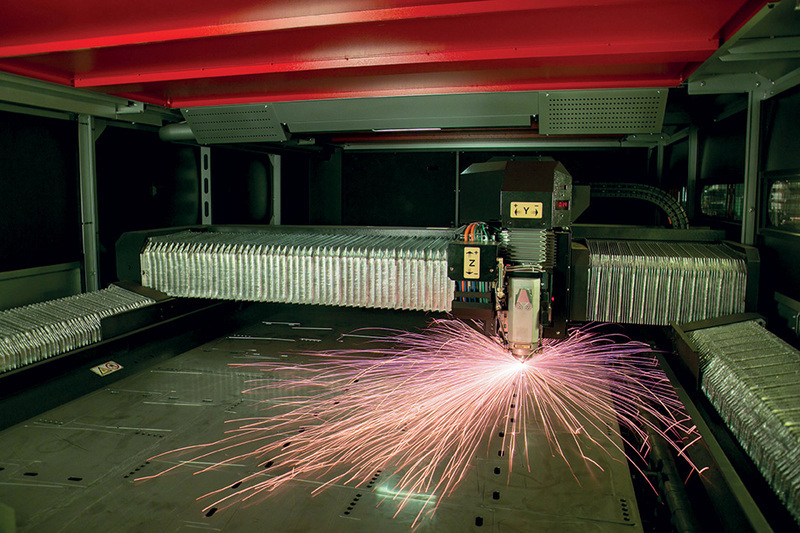 Med Matrix introduces the innovative fiber laser cutting system! Great accuracy, quality and unmatched productivity: Med Matrix opens the door to the future! It has always been our mission to set up state-of-the-art pieces fully respecting the high quality standards required by our customers. 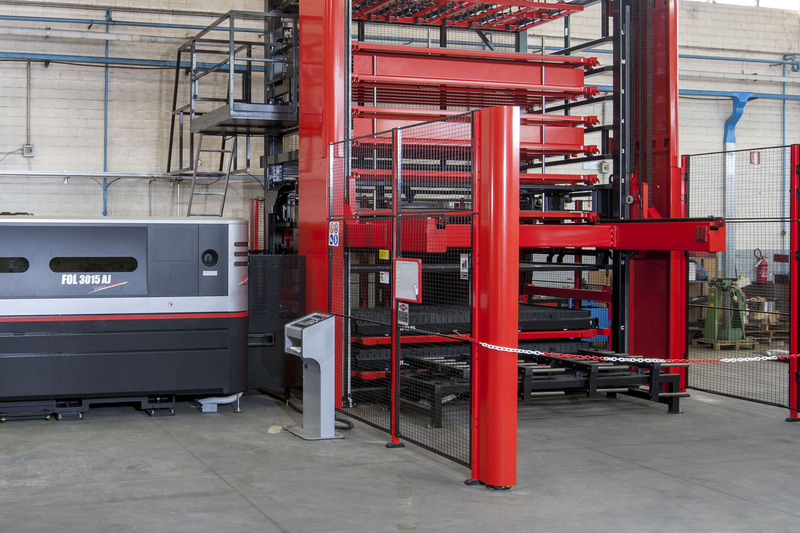 So we decided to constantly renew our fleet, now introducing the innovative fiber laser cutting machine Amada FOL 3015AJ-4000KW. 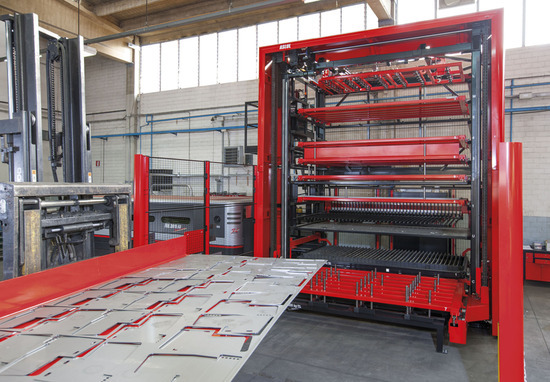 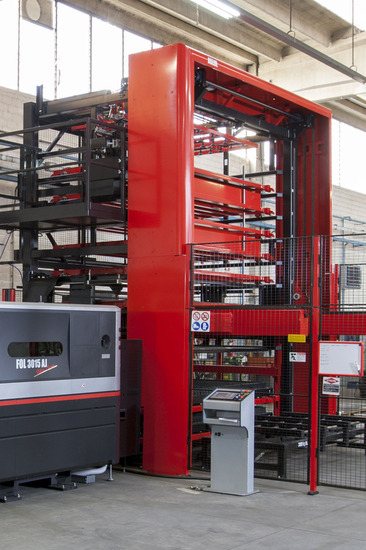 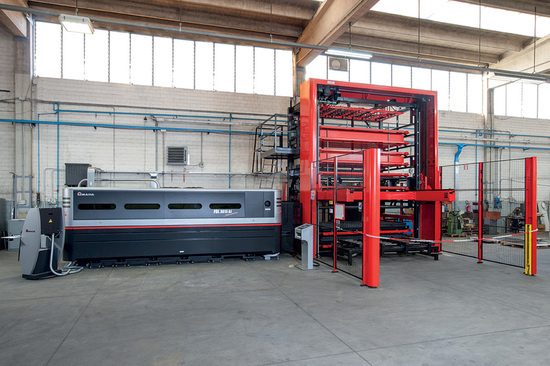 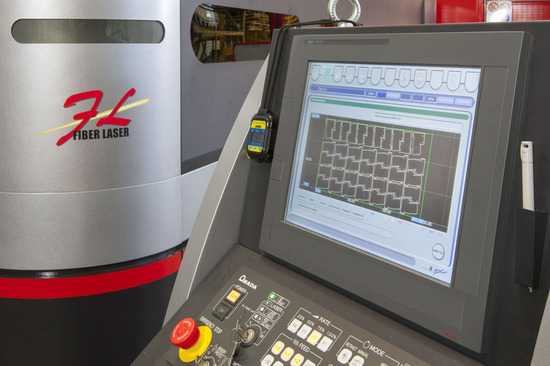 The fiber laser cutting represents a real revolution in terms of speed and quality of performances: this ultimate series of cutting machines allows greater precision and a significant reduction of processing times. The productive fiber laser system, which operates on a shorter wavelength, delivers unmatched speed, accuracy and edge quality, even with reflective and difficult to cut materials such as aluminum, copper, brass and titanium.